"Salesman was excellent. From Leslie"
No matter which car you are looking for, you are sure to find a perfect set of wheels in our collection of Renault used cars here at Motorparks. The origin of Renault dates all the way back to 1898, when Louis Renault founded the French company alongside his brothers. However, it would not be until the end of the 1940s that the business was nationalised. Despite this, the Renault brand has expanded to become one of the most celebrated manufacturers in the motoring industry today. Check out our huge range of second hand Renault cars and you will find nimble used Renault Clios in both classic and modern designs, quirky used Renault Twizys and spacious used Renault Meganes. Be sure to also check out the adventurous collection of used Renault Captur and go-anywhere used Renault Kadjar crossover cars. Don’t delay: take a look at all of our used Renault cars and enquire about any that catch your eye online today. You can also request a test drive at a time that suits you, and don’t forget there is 0% finance available on certain models. Specification includes Bluetooth Connectivity, Fingertip Audio Controls, Air Conditioning, Alloy Wheels and more. Contact us for full specification and to arrange a test drive. 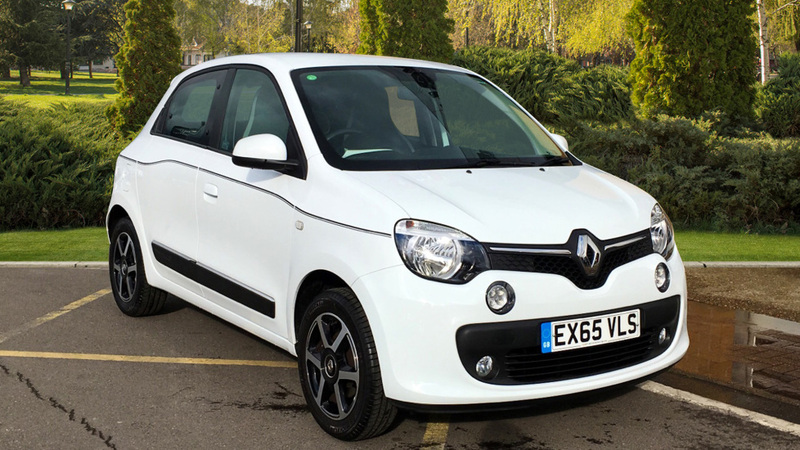 This Renault Twingo looks great in white and comes with some great features. Specification highlights include 7 inch multi function display screen with satellite navigation, alloy and leather multi function steering wheel with telescopic adjustment, automatic air conditioning with climate control zone, smart car and keyless start, bluetooth, connections for usb and auxiliary audio devices, cruise control, cup holders, led day time running lights, front electric windows with one touch functionality, rear electric windows, isofix preparation and steering wheel mounted audio controls. Our Captur also qualifies for our exclusive warranty 4 life offer. This our Renault Captur comes well equipped with features like multi-function display screen with satellite navigation, bluetooth, DAB Radio, USB connection and plenty more.